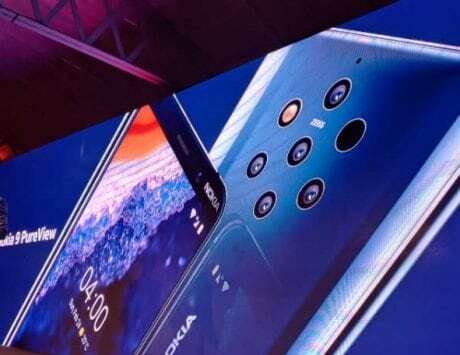 The Redmi Note 7 pro could cost RMB 1,499 (approximately Rs 15,729). Xiaomi recently launched its Redmi Note 7 smartphone in China. 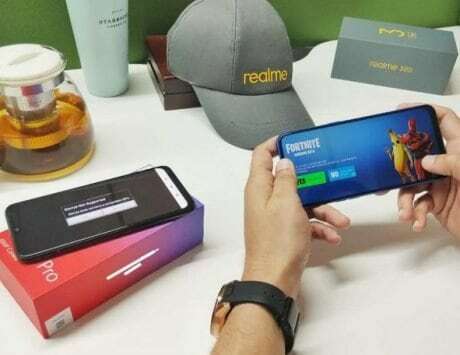 At the event, the Chinese company announced the separation of the Redmi brand and that this will stick to only wallet-friendly smartphones. 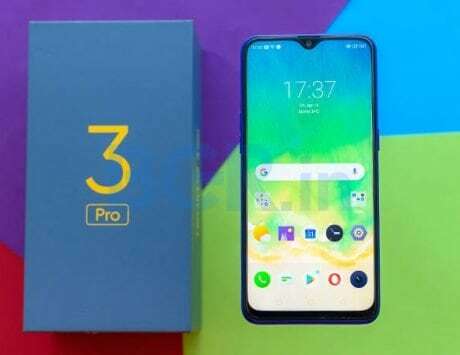 The company is now expected to launch the Redmi Note 7 Pro after the Spring Festival in February as Xiaomi already confirmed that it is working on the ‘Pro’ version of Redmi Note 7. 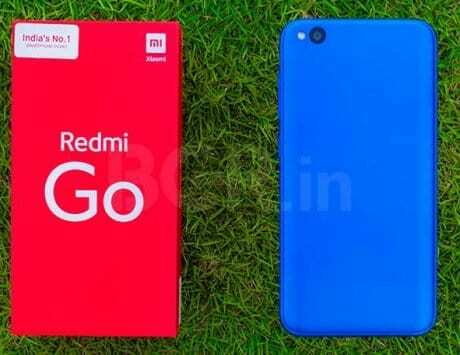 A fresh report has surfaced online, claiming that the upcoming Redmi device could be built around a Qualcomm Snapdragon 675 chipset. However, previous leaks and rumors claimed that it could be powered by a Snapdragon 660 SoC. Comparatively, the Redmi Note 7 house a 2.2GHz Snapdragon 660 octa-core SoC, backed by Adreno 512 GPU. 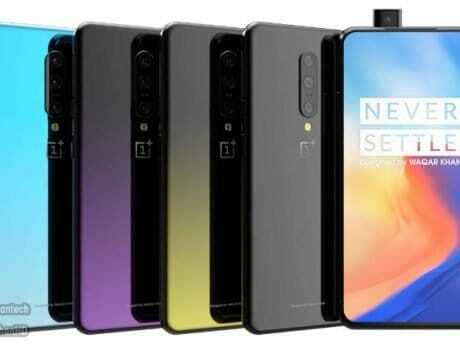 Xiaomi has already confirmed that the device will feature a 48-megapixel Sony IMX586 image sensor. The Redmi Note 7 too offers the same camera, but with a Samsung GM1 lens. A leaked poster on Weibo confirms the same. 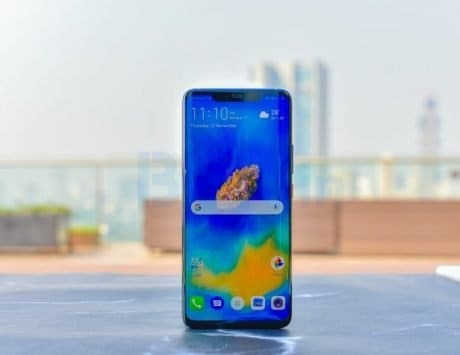 Playfuldroid asserted that in October 2018, Xiaomi confirmed that “it will be the first company to launch Snapdragon 675 powered phone.” However, smartphones like Meizu Note 9 and Motorola P40 are also said to offer the chipset. But, there is a possibility that the Redmi Note 7 Pro debuts with the same chipset first. The report claims that the smartphone could cost RMB 1,499 (approximately Rs 15,729). 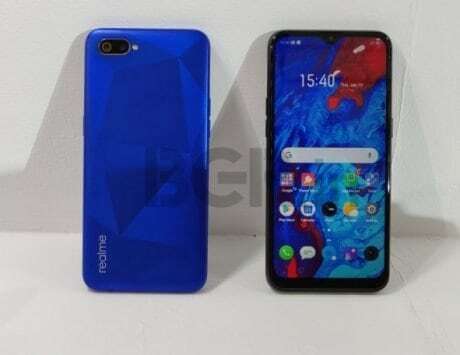 The base model of the non-Pro version is priced at RMB 999 (approximately Rs 10,500) and the top-notch variant of the Redmi Note 7 is priced at RMB 1,399 (approximately Rs 14,500). 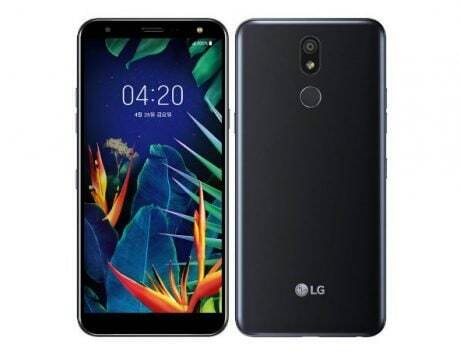 However, this suggests that the ‘Pro’ version with a newer Snapdragon 675 chipset and better camera, could be priced slightly higher. 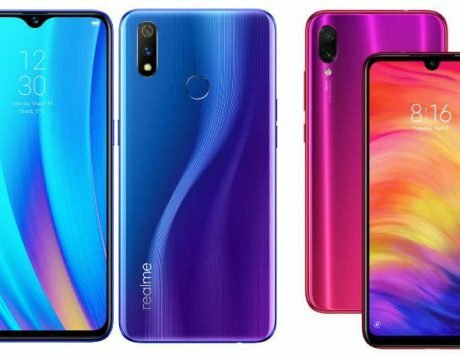 As of now, other specifications of the Redmi Note 7 Pro are scarce.